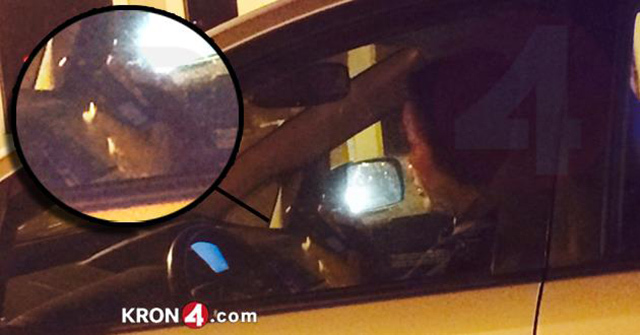 Oakland Mayor and vending machine mourner Jean Quan was caught using her smartphone while driving on Friday night. As we’ve seen before, the punishment for breaking California’s distracted driving law is to be publicly shamed on as many media as possible. We’ve reached out to Stanley to see what exactly about her story didn’t add up. We’ll be sure to update if we learn more. Update: Quan’s office has responded to requests for comment from KRON4. She claims to have been using a navigation app, which she claims is legal. (Which it is not.) Either way, it kind of makes you wonder why the mayor needs directions for getting around Oakland. Anyhow, this never would have happened under Jerry Brown’s watch, if only because Jerry is already on board with self-driving vehicles. Also, now would be a good time to point out that CHP’s pamphlet on “Your Teen and Distracted Driving” is kind of intense.